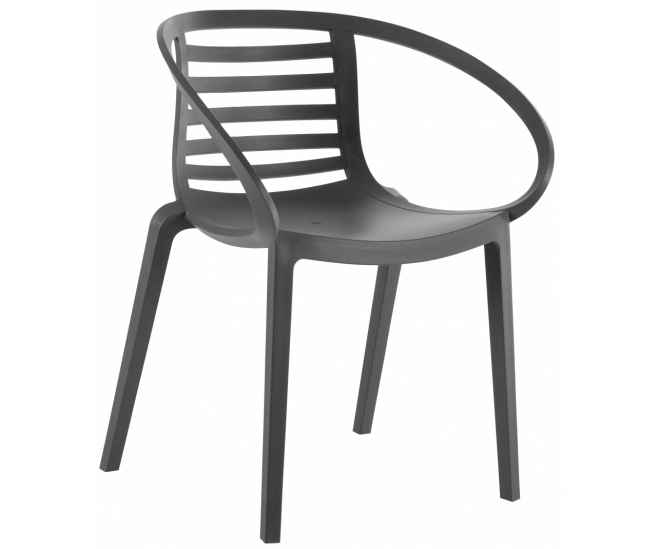 This robust chair is made of polypropylene reinforced with glass fibre. Tough and beautiful at the same time because of its flowing lines. 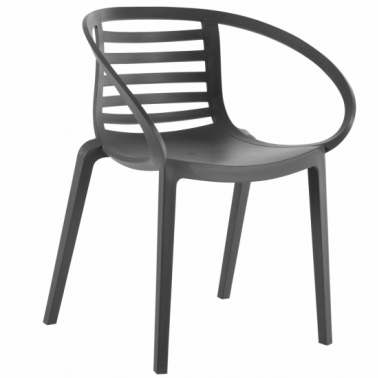 The wide shell provides this chair with high scores on comfort. Usable indoors and outdoors. Stackable and optionnaly available with cushion. UV stabilized.